A new solar project is installed every 2.5 minutes, and yours just may be the next one. One of the biggest decisions you’ll have to make before getting started, though, is between ground-mounted and rooftop-mounted panels. Ground-mounted solar panels can be installed anywhere on your property — including the front, side, or backyard — whereas rooftop-mounted panels must be attached to your roof. There’s no one right choice when it comes to deciding between ground-mounted and rooftop-mounted solar panels. Both solutions offer benefits, and the best arrangement ultimately depends on your property and preferences. 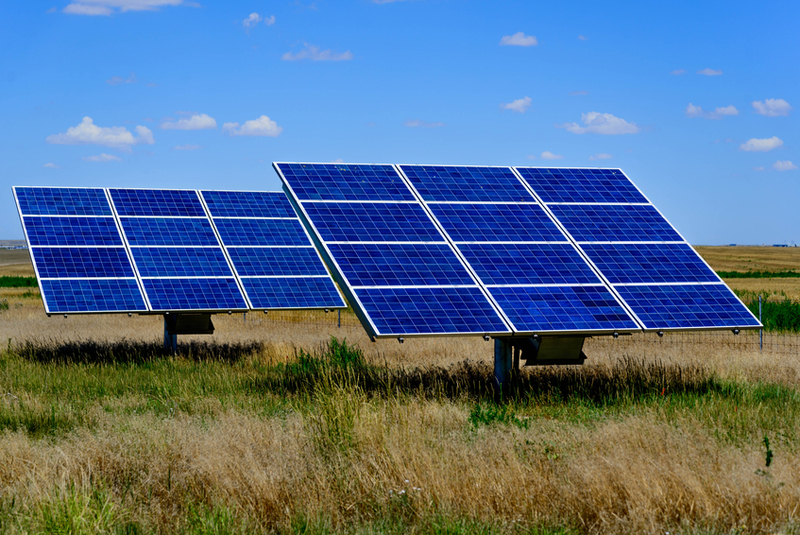 If after reviewing the benefits and drawbacks of each option you’re still not sure what would be best for your home, connect with a local solar panel provider for a consultation. They can assess your property and provide a recommendation. 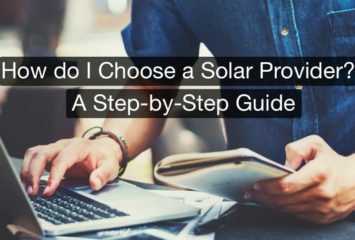 And if you’re still not totally convinced as to whether or not solar is a good choice for your home, use a solar panel installation cost calculator to determine the cost and benefits of using solar power for your home.